Subtle, sleek and hidden. A camouflage hoverboard has a military presence like no other hoverboard. People that buy a camouflage hoverboard usually don't like to show off. They like to keep quite and not boast. Shop for Camo Hoverboards. This page makes it easy to buy a hoverboard if you know that Camo is the color that you want. 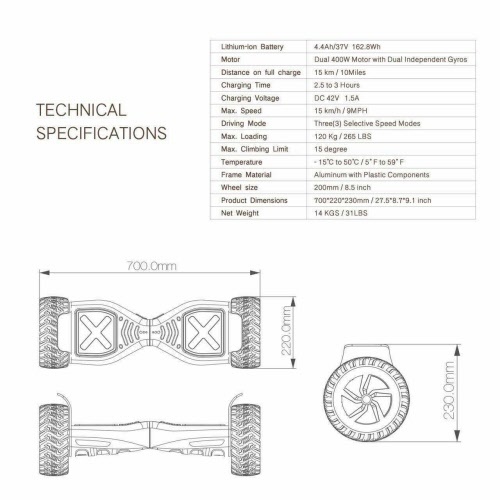 Some kids will demand a Camo hoverboard because the like that color so this page will make it easy to buy a Camo hoverboard at a cheap price that will be the best in Canada.